What is she, a woman of style? Dressed from head to toe in pricey outfits? Or the one who spends hours in shops and observes all trends without an exception? No, and no again! A stylish woman is defined by a combination of several equally important features. Stylish ladies, unlike commoners, have the following habits. 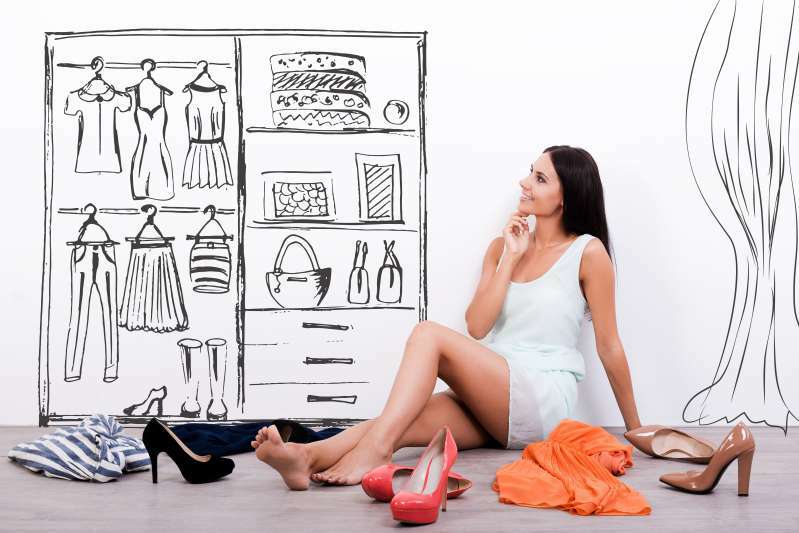 Even if you have a huge wardrobe and you think that you can always find what to wear, don’t laze out of preparing your next day outfit overnight. Thoroughly inspect the clothes. Are they clean enough? Are there any defects? Iron the clothes well and hang them on a hanger. In the morning you will have one less thing to worry about, and your impeccable look will lift your mood. 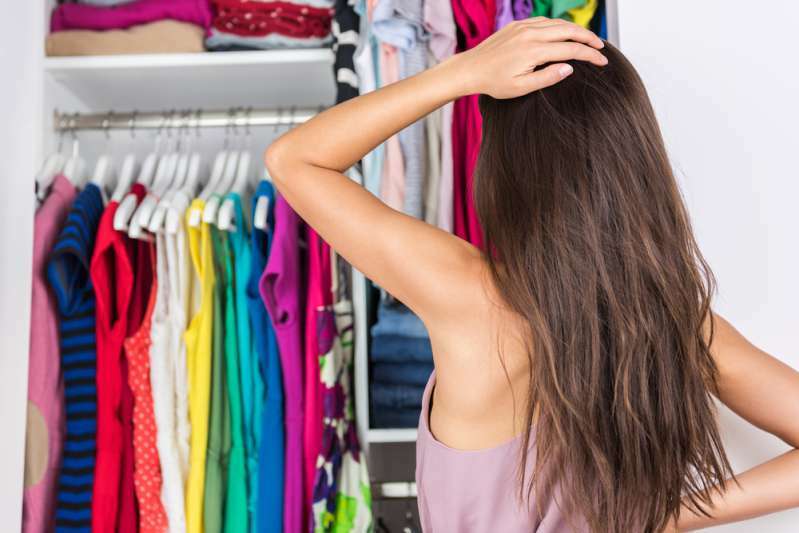 Several times a season stylish girls clean their wardrobes, get rid of some clothes they don’t need, get other clothes dry cleaned, mend if necessary. 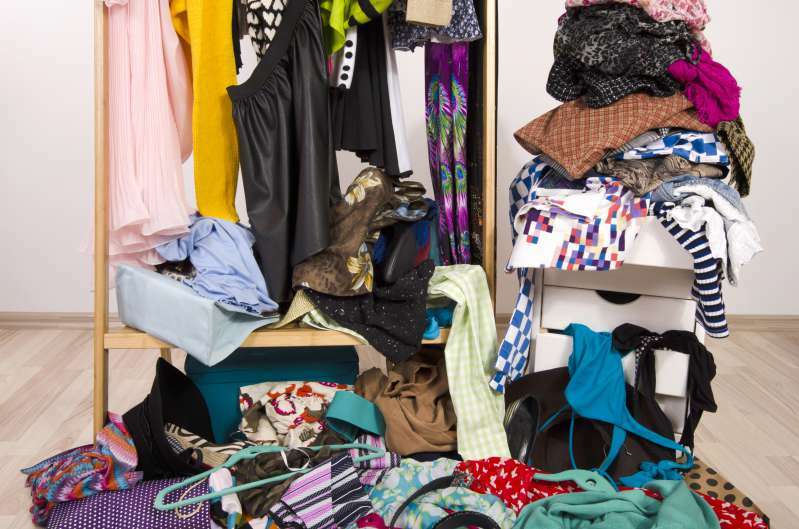 Style and untidiness never go together, so don’t be lazy and inspect your wardrobe from time to time. Having a personal fashion designer is an expensive pleasure. But almost everyone can afford to get a tailor to customize clothes. If you spotted a gorgeous pair of pants on sale, but they are too large, take them safely and trust a specialist to do the rest. In the end, you get perfectly fitting pants. Stylish women know how to spend money right. 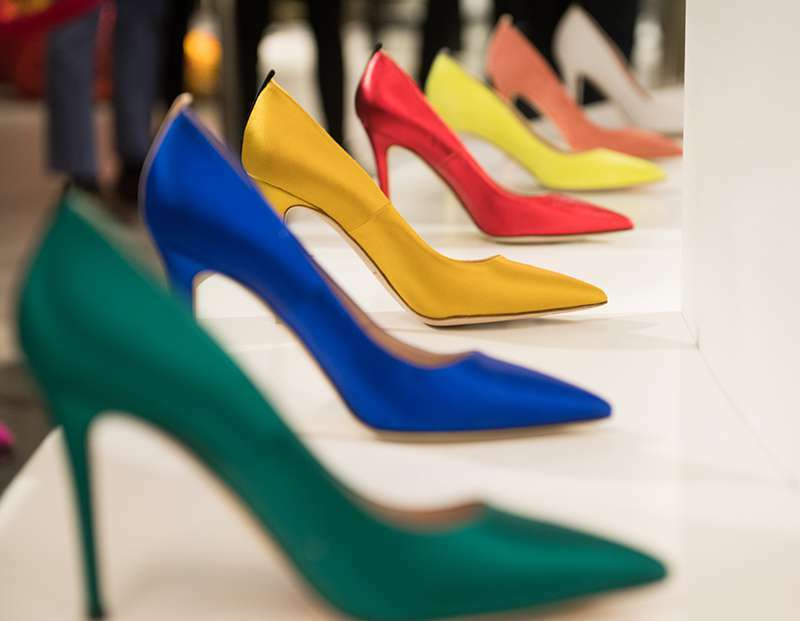 They will not spend a fortune on a questionable trend. Instead, they will buy something that will last for many years: a cashmere sweater, wool coat, little black dress, perfectly fitting pants etc. When we see ladies dressed to the nines, we get the impression that they are spending all their free time in boutiques and in front of a mirror. It’s not always so. Many stylish women have a few backup looks they can easily put on in case they’ve overslept or been suddenly invited on a date. True women of fashion don’t just browse fashion magazines in search of trends. They notice interesting details and try to create their own unique style. At last, an equally important detail is confidence. No outfit will look stylish on you if you are slouching and never take your eyes off the floor. Pull back the shoulders, push the chest forward, chin slightly up - and off you go towards the new and the unknown!